Experience : 10 - 20 yrs (Power/Oil &Gas) in Middle East. 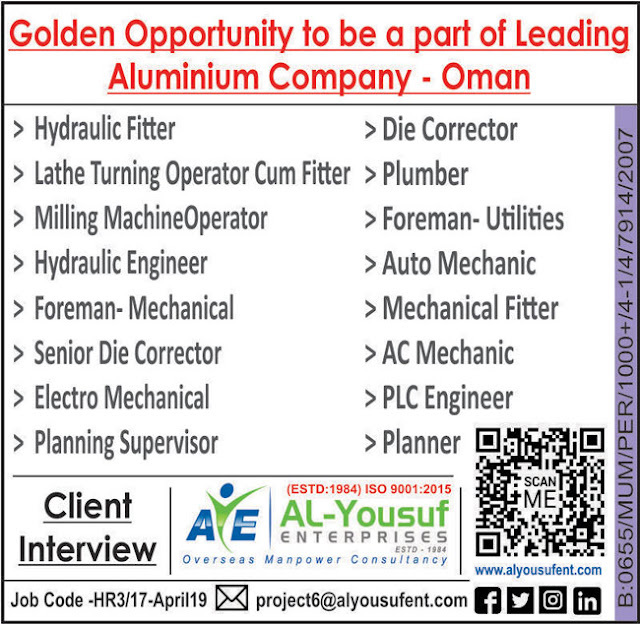 Capable to coordinate various electrical projects and are responsible for preparing project documents, tendering / bidding, developing budgets, meeting client requirements, implementing project procedures, ensure on time completion of the project, within budget. Qualifications such as organizational skills, technical expertise, leadership, coaching, budgeting, strong computer skills, and time management. 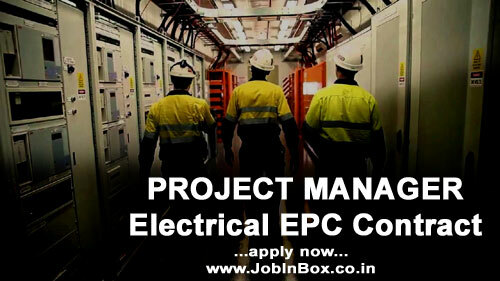 Preferably with Bachelor's Degree in electrical engineering, along with Project management certification PMP or Prince 2.